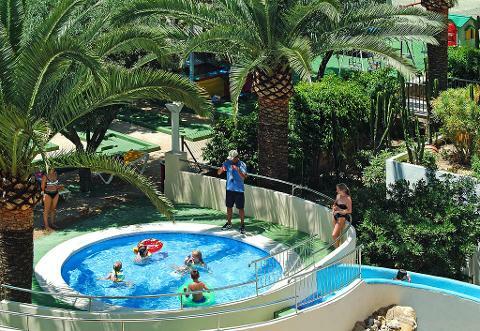 We have been taking groups to Benidorm for many years and like to think that we have the balance right offering fantastic value for money and a good standard of accommodation. 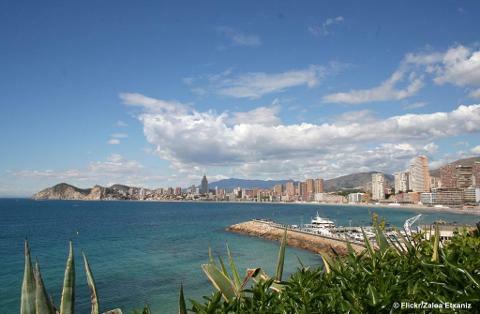 Benidorm is one of the most popular resorts anywhere in Europe with so much to offer the visitor. 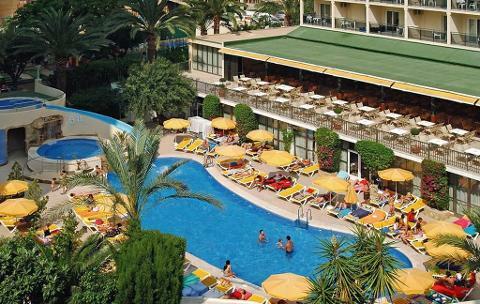 There are two magnificent beaches and level promenades to stroll along. Blessed by the lovely Mediterranean climate, people from all over Europe flock to the Costa Blanca out of season to enjoy the warmer climate. 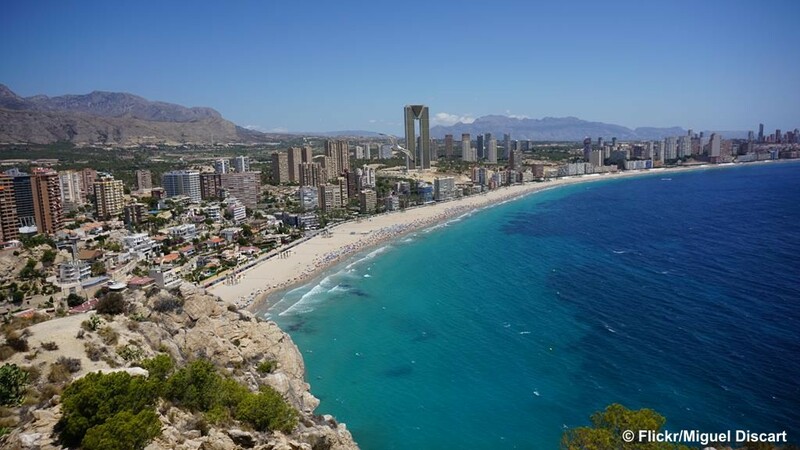 Our tours to Benidorm have 2 overnight stops on route - one in France and one in Spain. During the journey you can sit back, relax and enjoy the changing scenery in comfort. After being collected from your home around 6.30am we travel to Kent for our Eurotunnel Crossing. We shall arrive at the excellent overnight Ibis Hotel near Saran, (Bed & Breakfast) at approximately 7.30pm. 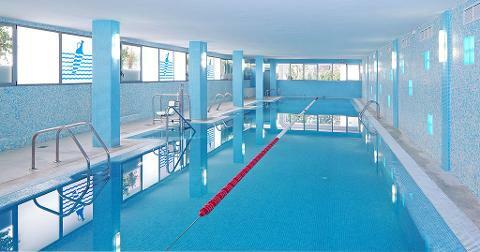 Relax, settle into your excellent hotel and enjoy the facilities and happy atmosphere around Benidorm. During your time in the town we have included 2 half day excursions - to the pretty market town of Moraira + the larger resort of Calpe. We shall also organise some optional excursions. We travel through France arriving at the Ibis Hotel at Auxerre around 7.30pm (B & B). We head back to Calais for the late afternoon Eurotunnel Crossing. Returning to your home at approximately 9.00pm. 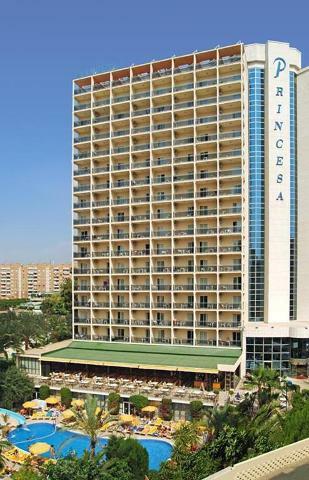 The 4* Hotel Princesa has proved to be very popular with our customers over the past few years. 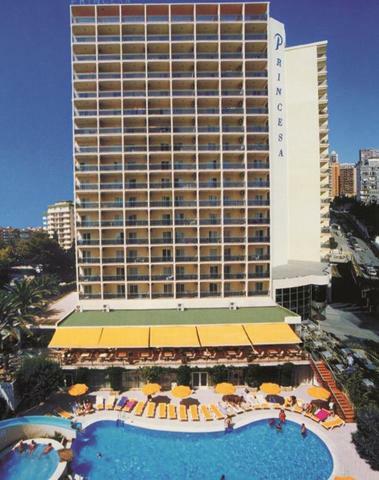 The hotel is located in an excellent position, adjacent to the old town area of Benidorm and only 400 metres from the long, sandy Levante beach. Within a few minutes there is a choice of bars, restaurants and shops. 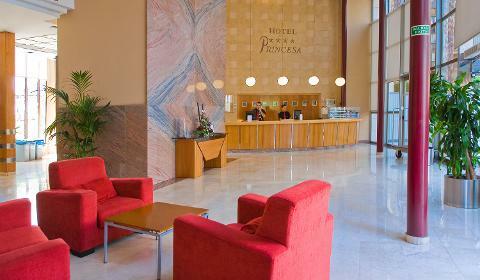 There are excellent public areas and comfortable bedrooms. 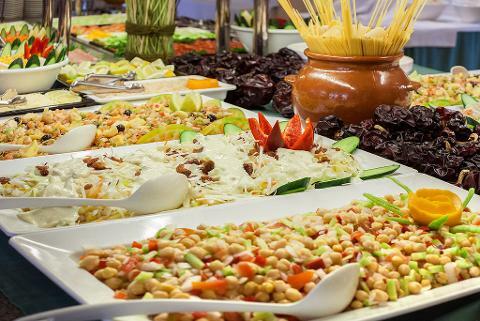 The hotel offers a superb selection of food during our stay with an extensive buffet to enjoy. 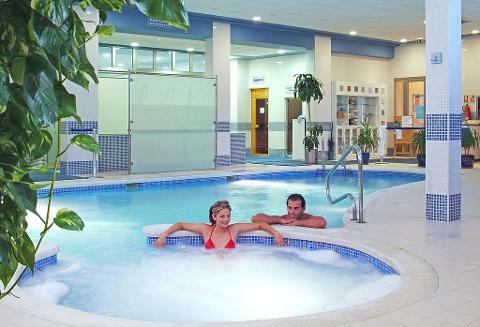 All rooms have ensuite bathrooms with air conditioning/heating, telephone, satellite TV, minibar, hairdryer and balcony. 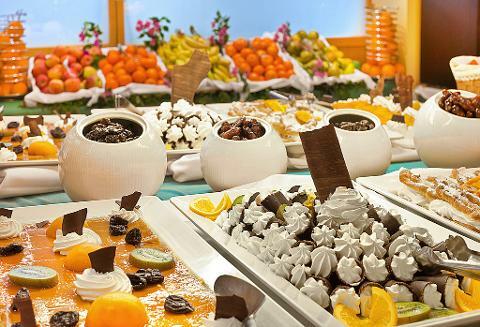 (No balcony on single occupancy rooms) There are superb leisure facilities with indoor and outdoor pools, terrace and jacuzzi (fees may apply). There will also be entertainment every night!